I have already shared a couple of gift guides here, here, and here, and today I want to share one for the boys. Boys can be tricky to shop for, so I made sure to find something for all the different boys you may have in your life. 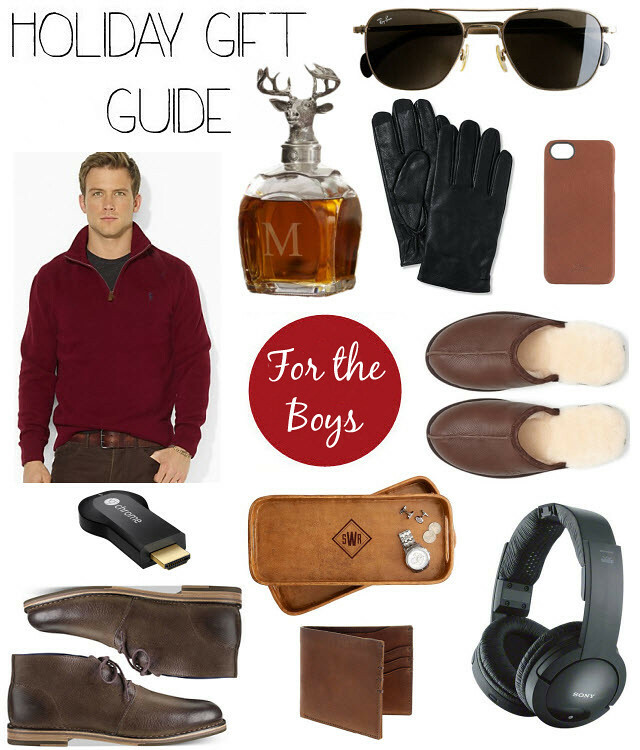 From the tech savvy to the style setter, this guide offers ideas and inspiration on what to get the boys in your life.